Mixing is my passion and I have been at it for years. I play all types of uplifting across the genre, there is always something for everyone. 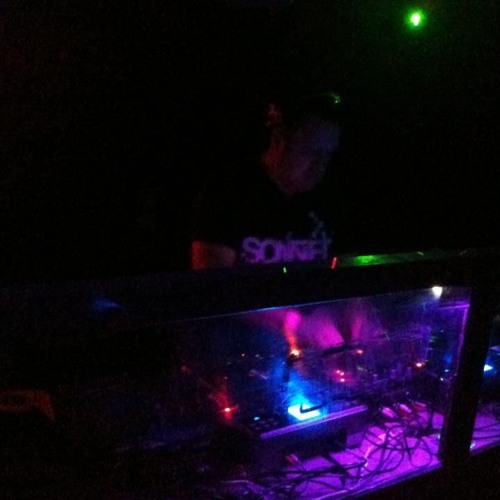 Until Jan 2019 I played on www.tempo-radio.com/18.00 GMT UK "The Sunday Surgery" with Euphoric and Uplifting Trance and that's where most of the shows are from. I am currently on a break but will be uploading now and then.